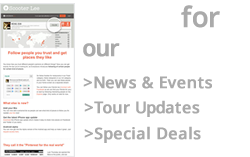 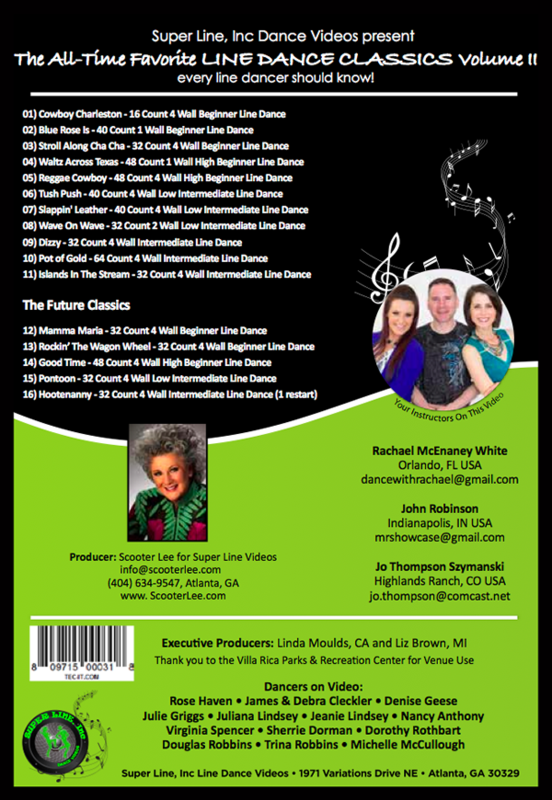 Let leading line dance instructors Rachael McEnaney White, John Robinson and Jo Thompson Szymanski take you step by step in learning The All-Time Favorite Line Dance Classics that you see on line dance floors all over the world! 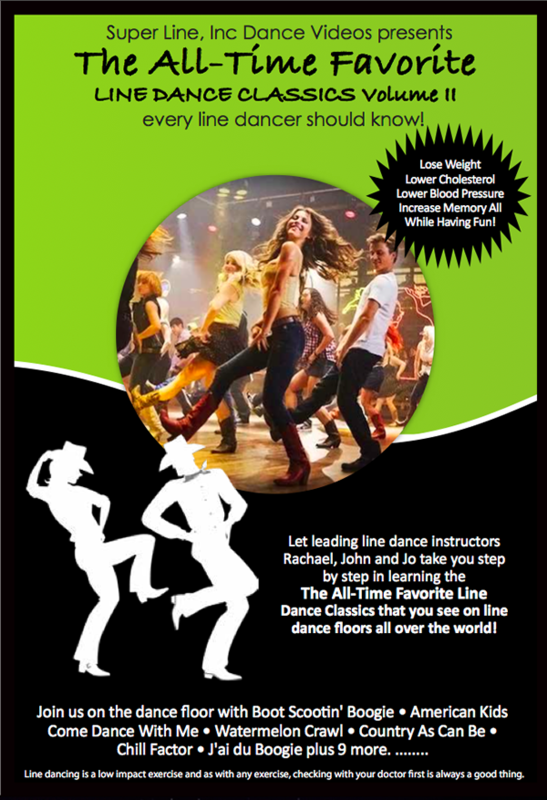 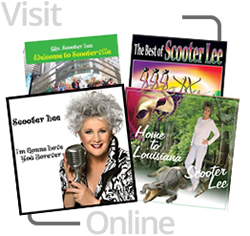 Lose weight, lower cholesterol, lower blood pressure and increase memory all while having fun! 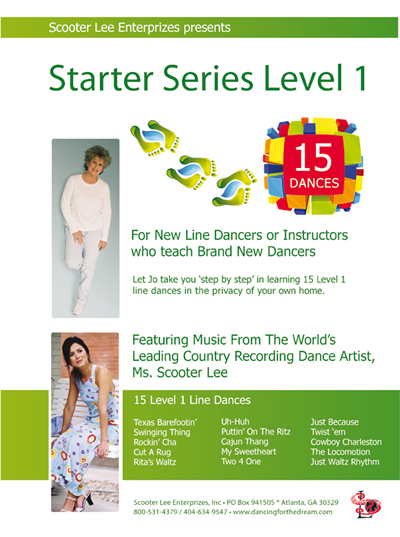 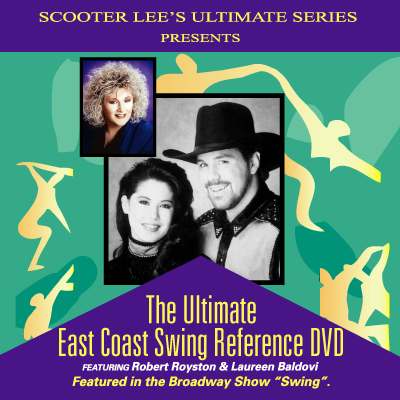 View or download the full dance sheets for this video!